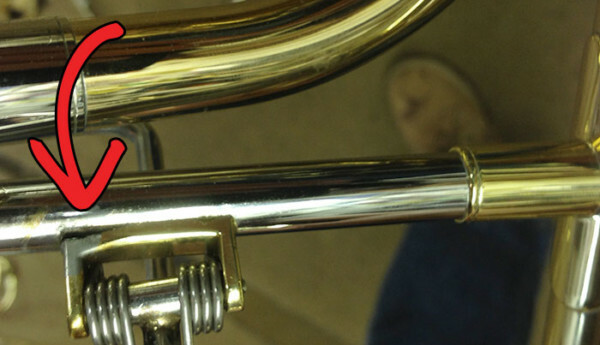 In our latest video, Christan discusses ways to prevent your horn from needing costly repairs caused by high acid levels in your skin. Really. We aren’t making this up.